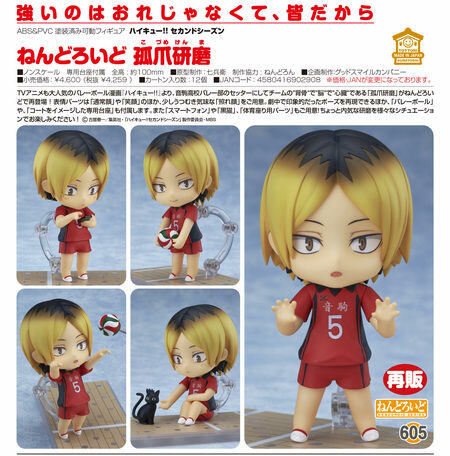 January 10th, 2017 By: GGT Category: 2017/05 release, Figure News. 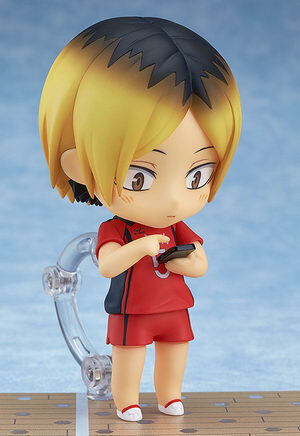 Orange Rouge (GSC x Max Factory) is going to re-release the Nendoroid No.605 Kozume Kenma ( 孤爪研磨 ) action figure from the manga/anime “Haikyu! !” ( ハイキュー！！ ). Will re-released in May 2017. 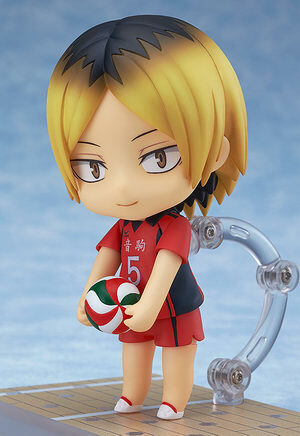 Around 100mm tall, 4,259 yen. 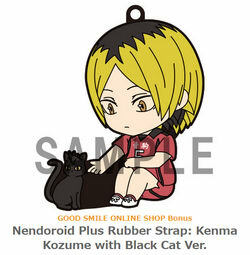 Preorders of Nendoroid Kenma Kozume from the GOOD SMILE ONLINE SHOP will include a Nendoroid Plus Rubber Strap: Kenma Kozume with Black Cat Ver. as a bonus! The bonus will be sent at the time your product is ready to ship. Design is not final and is subject to change. 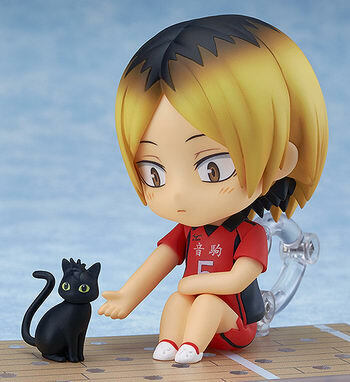 From the popular anime series and manga ‘Haikyu! 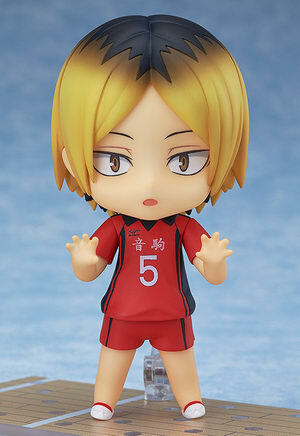 !’ comes a rerelease of Nekoma High School Volleyball Team’s setter, also said to be the ‘backbone’, ‘brains’ and ‘heart’ of the team – Nendoroid Kenma Kozume! 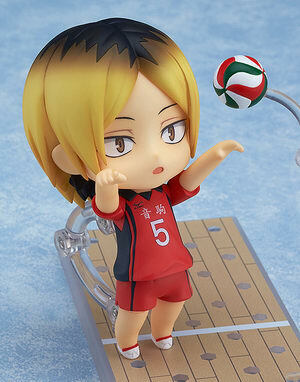 He comes with three expression parts including a standard face, a smiling face as well as a bit of a shameful embarrassed expression.